PFERD is the leading brand for the development, production and support, as well as the distribution of tool solutions for surface finishing and material cutting. In keeping with a tradition that dates back more than 200 years, PFERD operates as an independent, internationally oriented family-owned company in the long term. PFERD tools offer the user maximum benefit and cost-effectiveness. Its unlimited commitment to premium quality, its reliability as a supplier, and its responsible use of resources all make PFERD a dependable and reliable trading partner that operates with sustainability in mind. 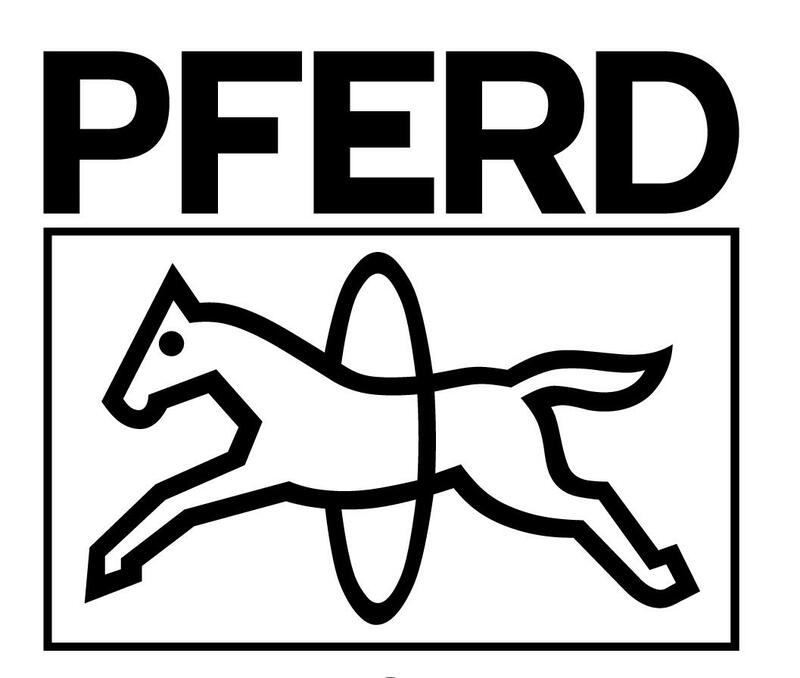 All those involved in PFERD play their part in securing PFERD's position as an internationally valued premium brand. Thanks to their personal involvement, people across the whole world trust Blue and choose PFERD.